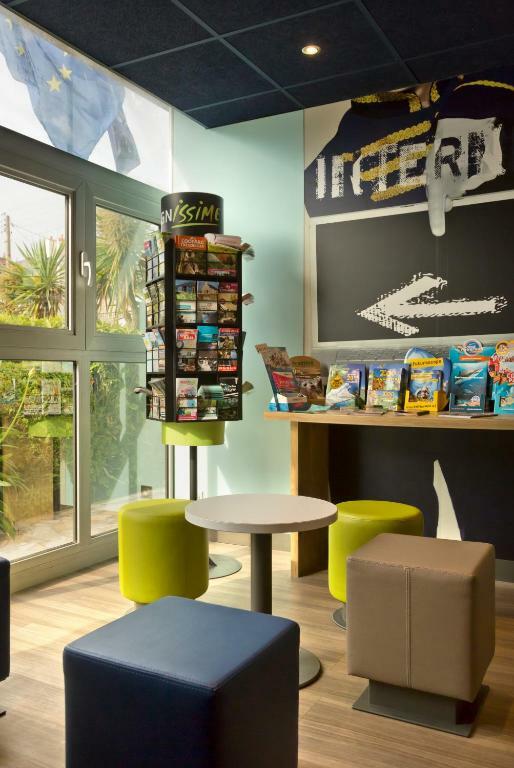 The ibis budget Saint Malo Centre is located a 25-minute walk from the beach of Saint-Malo and 2.8 km from the Grand Aquarium. 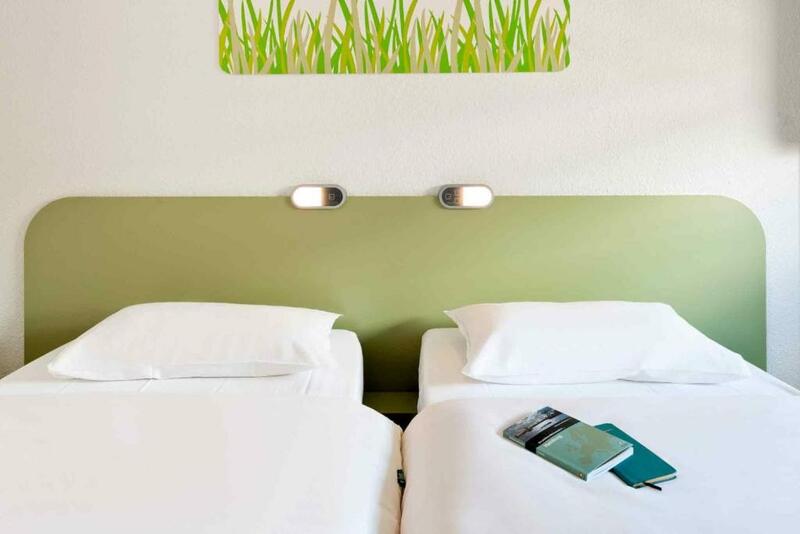 It offers modern, green and white rooms including flat-screen TV with satellite channels. 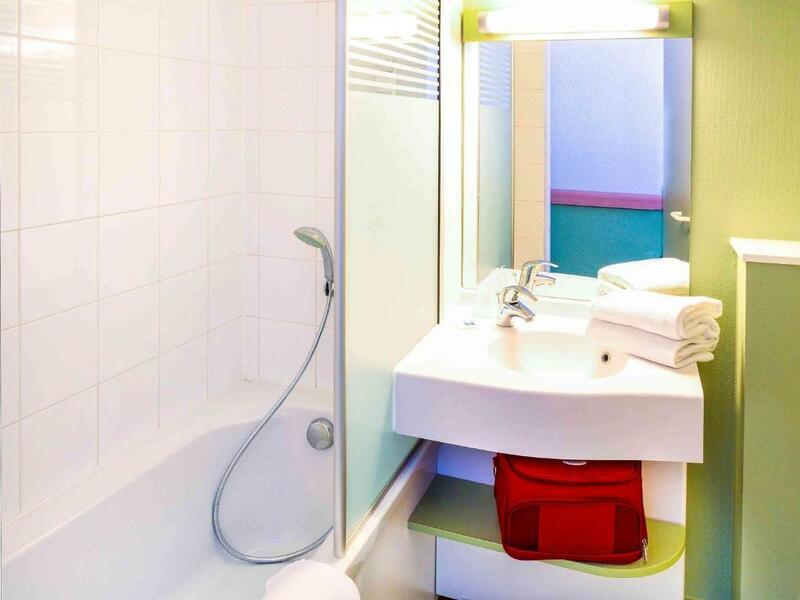 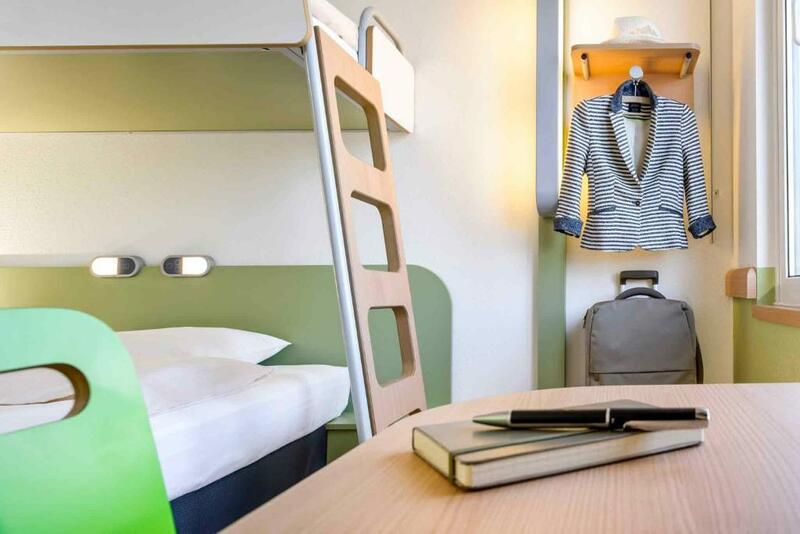 All of rooms of the ibis budget Saint Malo Centre are fitted with a wardrobe and a bath or a shower. 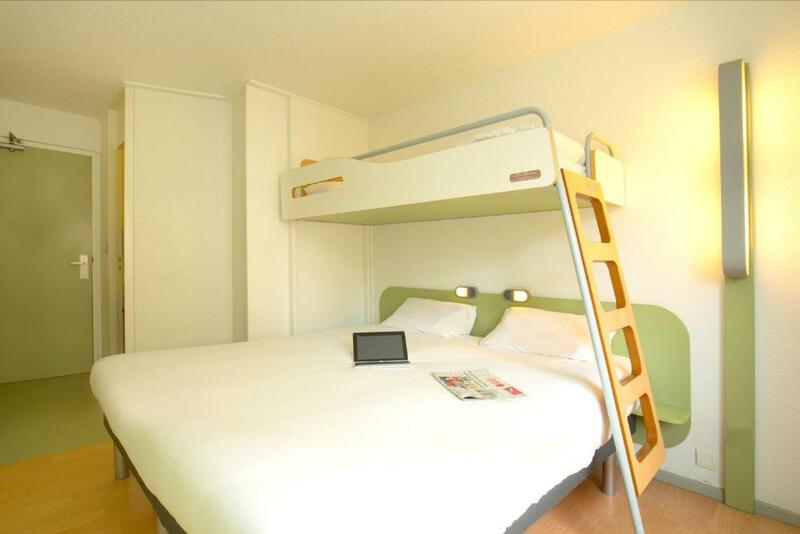 Guests can rest using the Wi-Fi available everywhere in the hotel or reading one of the local newspaper. 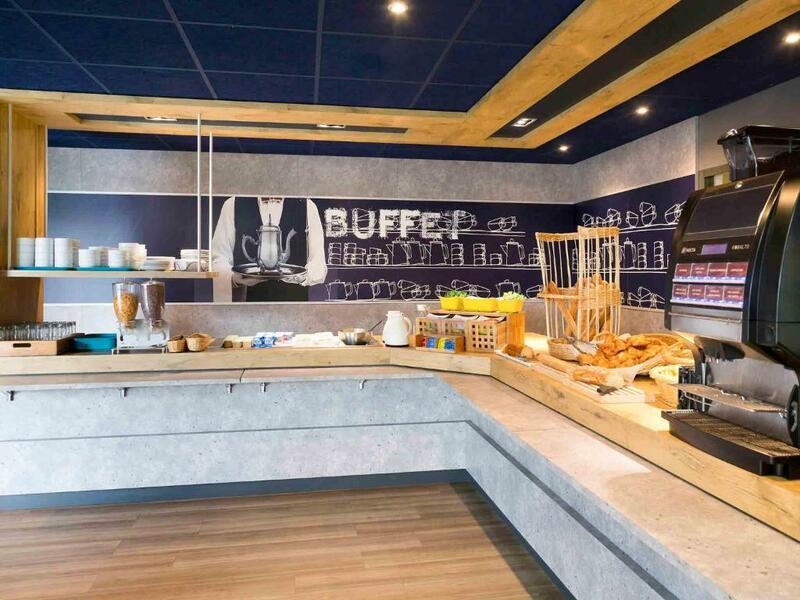 A buffet breakfast is available upon request. 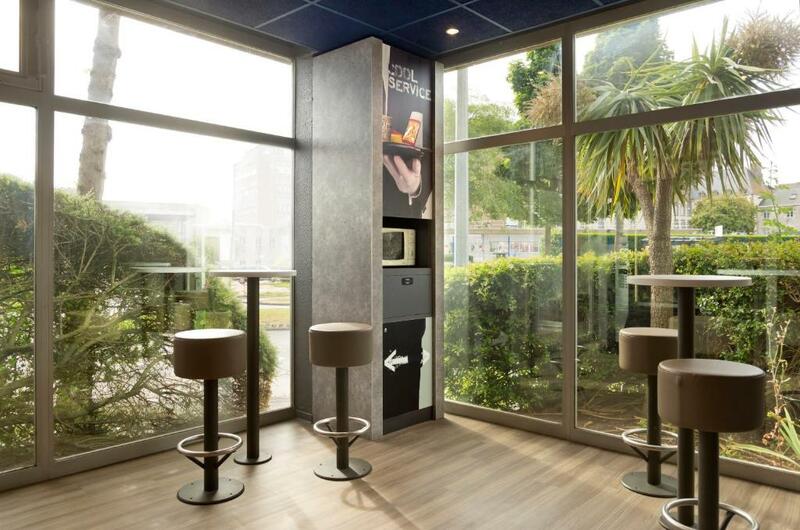 Guests can also buy something from the vending-machines, and the reception is open 24 hours a day. 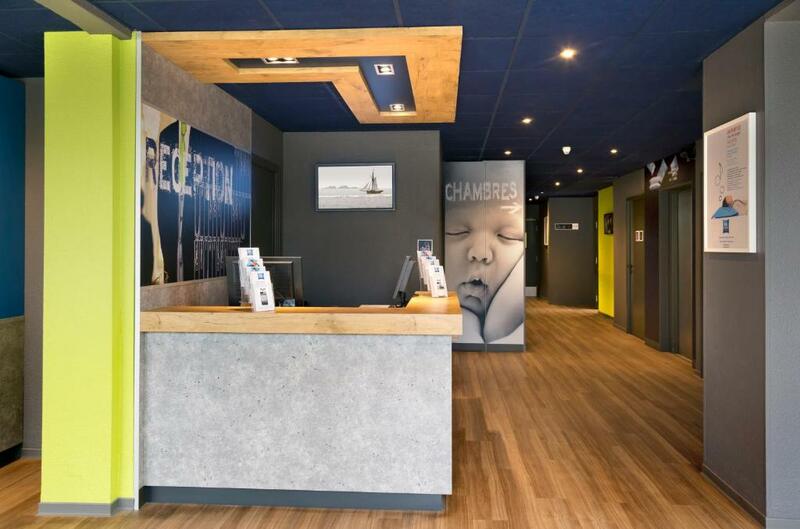 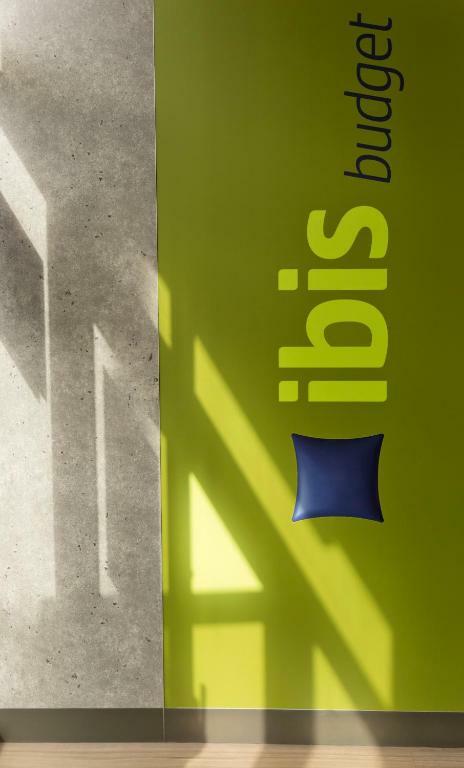 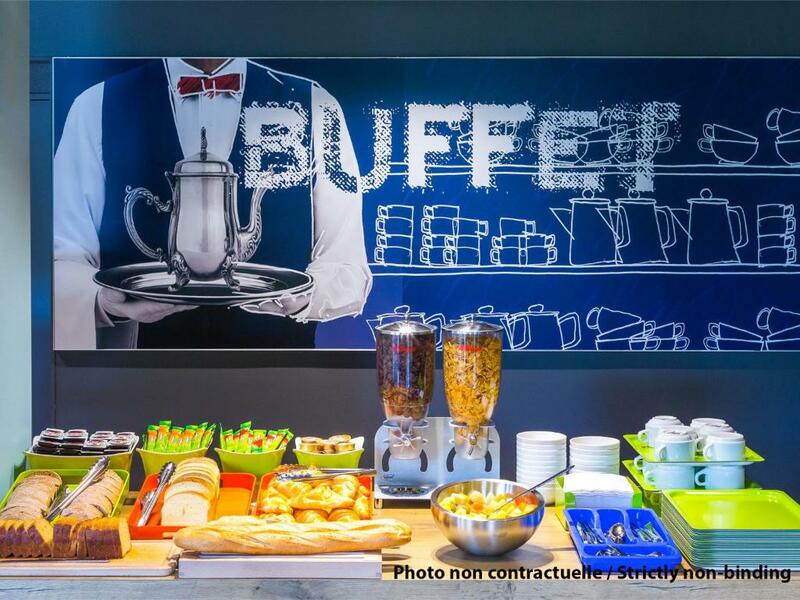 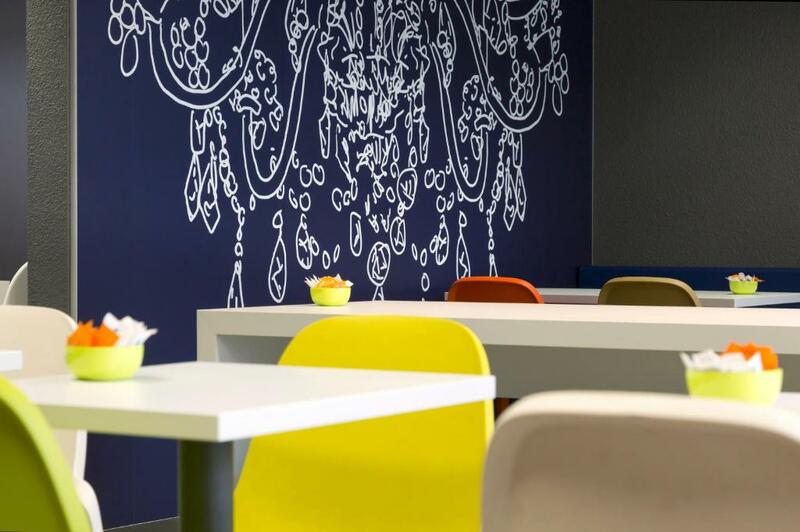 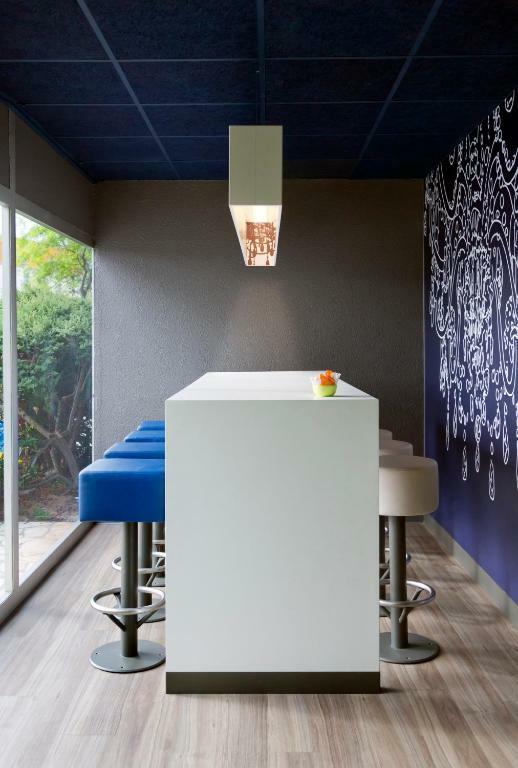 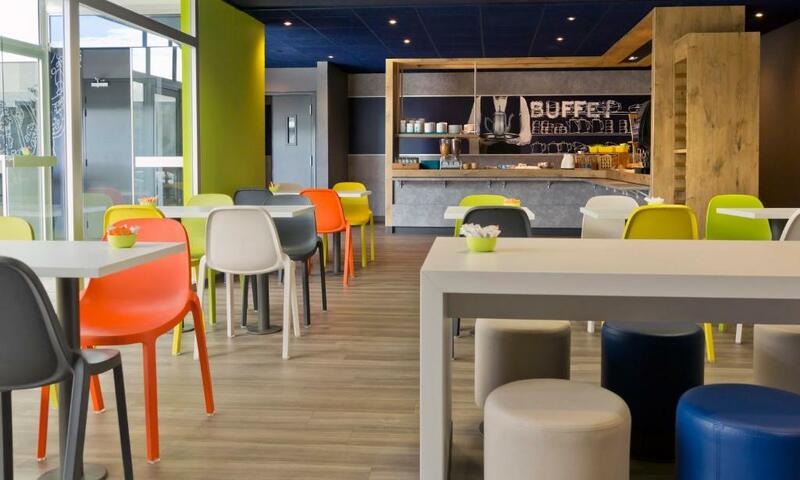 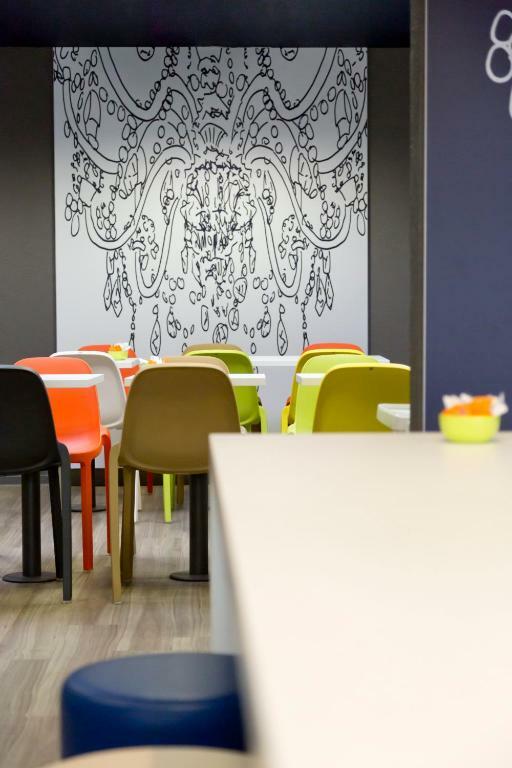 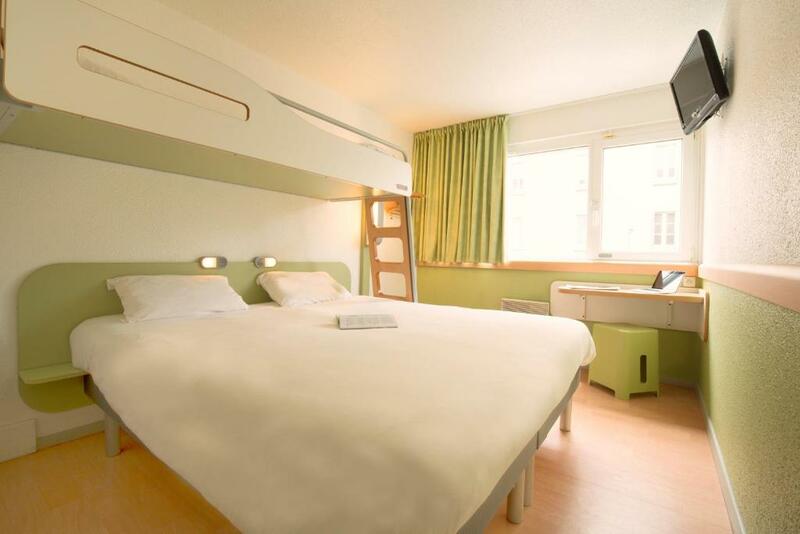 The ibis budget Saint Malo Centre is located a 15-minute drive from the N176 Motorway. 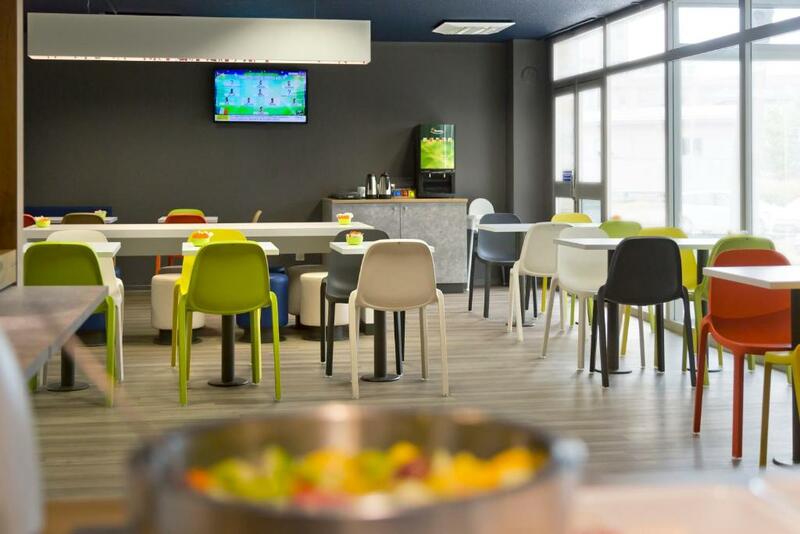 A closed and covered garage is available at additional cost.